The minuscule glands of the hemp plant that excrete cannabinoids also produce terpenes, which are what gives both hemp and marijuana their distinct aromas. 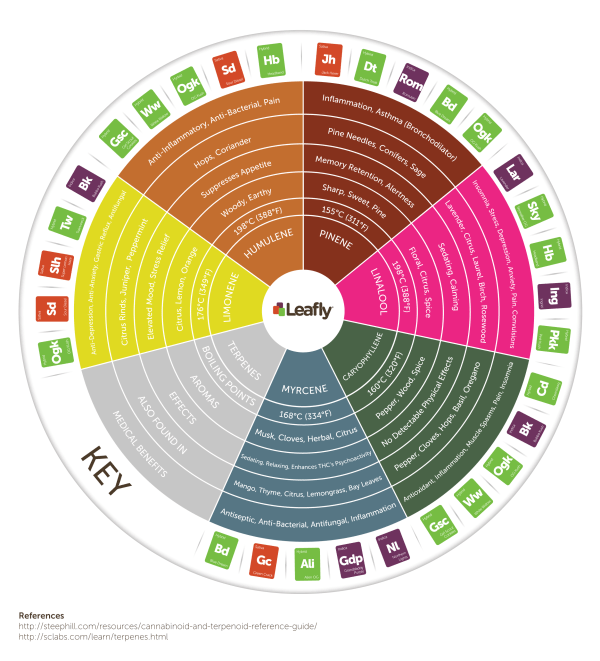 Terpenes are not exclusive to the cannabis stevia plant and can be found throughout nature. 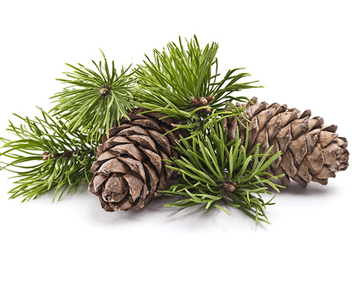 For example, the terpenes, alpha-pinene and beta-pinene, both smell of pine, and can be found in pine needles, rosemary, and basil. The terpene limonene offers a citrus scent and can be found in lemon rinds, juniper, and peppermint. 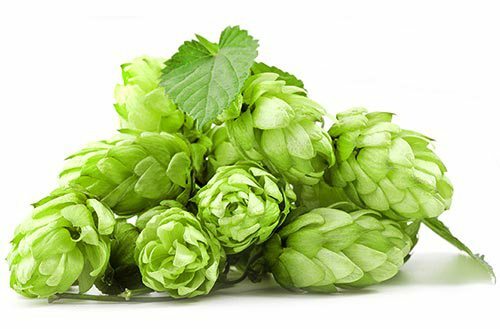 In addition to providing these pungent aromas, terpenes are also therapeutic in nature – alpha-pinene has analgesic, anti-inflammatory, and antibacterial properties, and limonene is an antidepressant, anti-inflammatory, and is anxiolytic. We add specific terpenes and plant extracts to our various product lines because CBD and terpenes work synergistically together, creating an “entourage effect”. Independently, both terpenes and CBD work well, but together, they are far more potent and effective. Listed below are a few plant extracts, and terpenes included in our proprietary blends, as well as their associated therapeutic benefits. All ingredients are added with precision and intention. BCP is a dietary cannabinoid that binds with the Endocannabinoid System (ECS), yet it presents itself as a terpene. We use BCP in all of our products, as it works synergistically with CBD to enhance its effects within the human body. CBD barely binds with the CB2 receptors, and not at all with CB1, however, it does facilitate the binding of other molecules, such as THC (CB1) or Beta-Caryophyllene (CB2). This means that we experience longer, and more effective periods of anti-inflammation when BCP is paired with CBD. Found naturally in black pepper and cloves, BCP has also shown promise in treating anxiety, stress, as well as other behavioral and mood disorders, and it has even shown to negate paranoia from over-consumption of THC. One of the two isomers of pinene, alpha-pinene can be found in a myriad of plants, such as rosemary, basil, but most notably pine trees. Studies have found alpha-pinene to be an anti-inflammatory and an antibiotic. 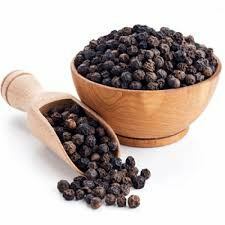 It has also been shown to increase alertness and has historically worked well as a bronchodilator. This highly beneficial, and pivotal terpene is included in nearly all of our proprietary terpene blends. 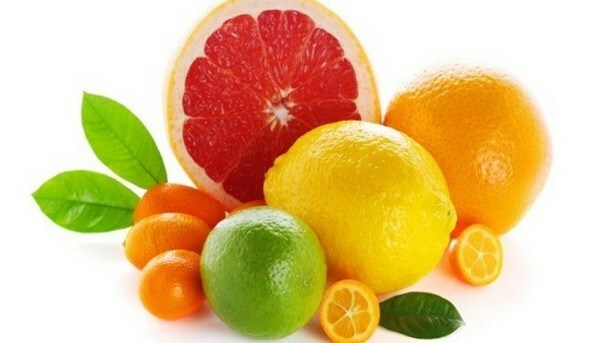 This citrus-smelling terpene is relatively stable, and the most common of the limonene isomers. It’s therapeutic properties range from anti-inflammation, anti-anxiety, and antifungal. Limonene also assists in the absorption of other terpenes, which is why it is included in all of our topical terpene blends, as well as many of our other products. This monoterpene is commonly found in mangos and hops and is an analgesic with sedative properties. A powerful anti-inflammatory, and highly effective in decreasing the sensation of pain, yet myrcene has no known neurobehavioral effects. This optical isomer is most commonly found in lavender and jasmine and offers a mild, unoffensive floral scent. 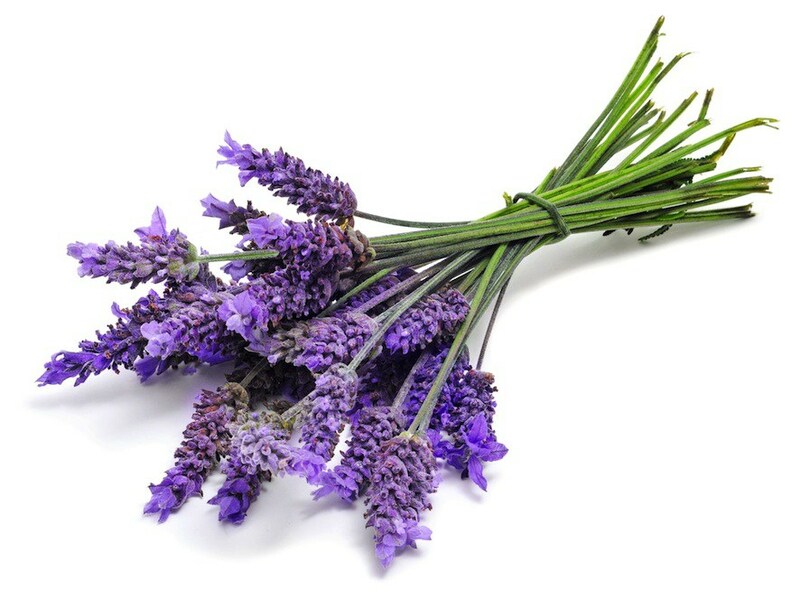 Linalool has been used as a calmative for thousands of years, due to its anxiolytic and sedative properties, but it is also imperative to the production of vitamin-E within the body. 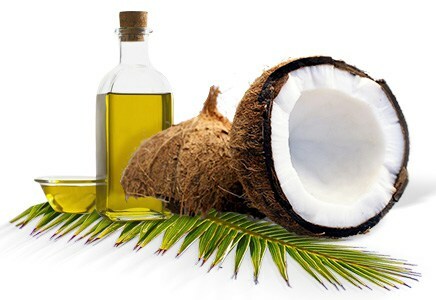 MCT (medium-chain triglycerides) oil is a form of saturated fatty acid that has been associated with various health benefits, such as long-lasting, improved cognition, increased energy metabolism, weight management, and increased satiety. It is used in several of our products to include our addCBD, rolCBD, and petCBD. A volatile essential oil with a camphor type scent, tea tree oil is well-known for its powerful antimicrobial, anti-inflammatory, and antibacterial properties. As such, we include tea tree oil in all of our topicals to assist with various skin conditions related to bacteria and inflammation. 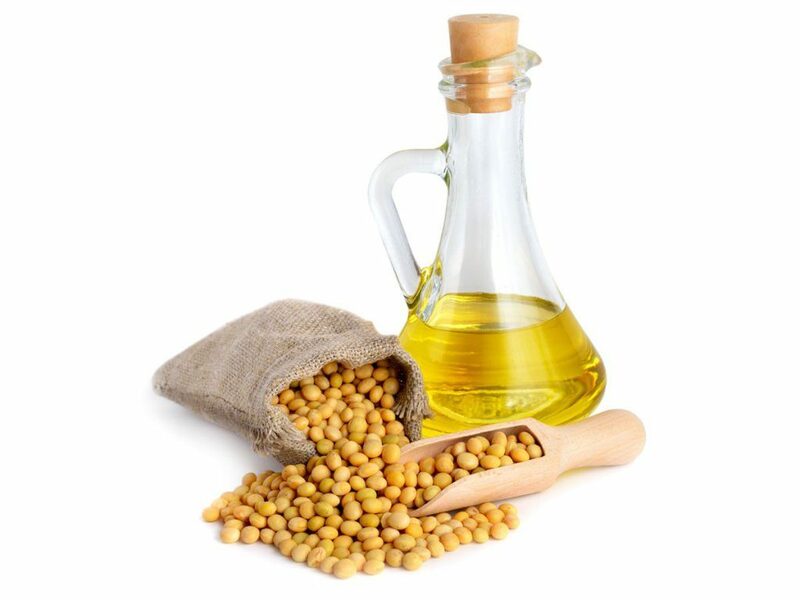 Vitamin E sourced from non-GMO soy is used in all of our pufCBD remedies. 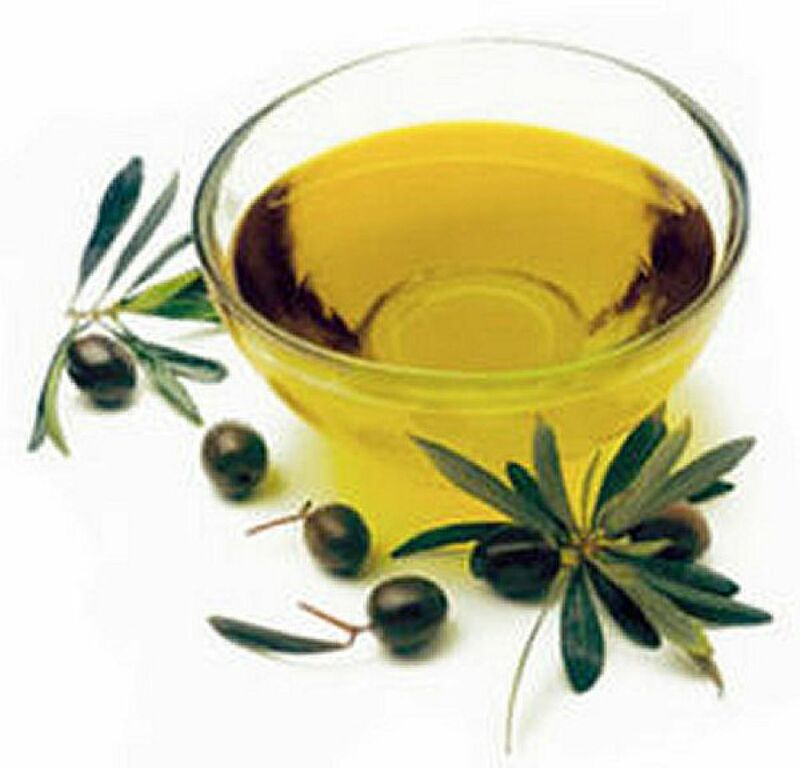 It is anti-inflammatory, a powerful, fat-soluble antioxidant, and essential for normal neurological function. 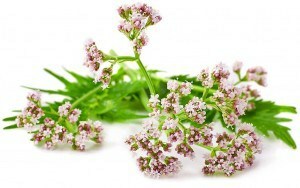 Valerian root is a perennial flowering plant and has been used as a medicinal herb since ancient Greece and Rome. Studies have shown it increases the amount of gamma-aminobutyric acid (GABA) in the brain, which helps regulate nerve cells, resulting in a calming effect. Valerian root is used in our pufCBD – CALM, our capCBD – Calm, and our petCBD – Calm and Composed to help reduce stress levels and anxiety, and assist with insomnia. 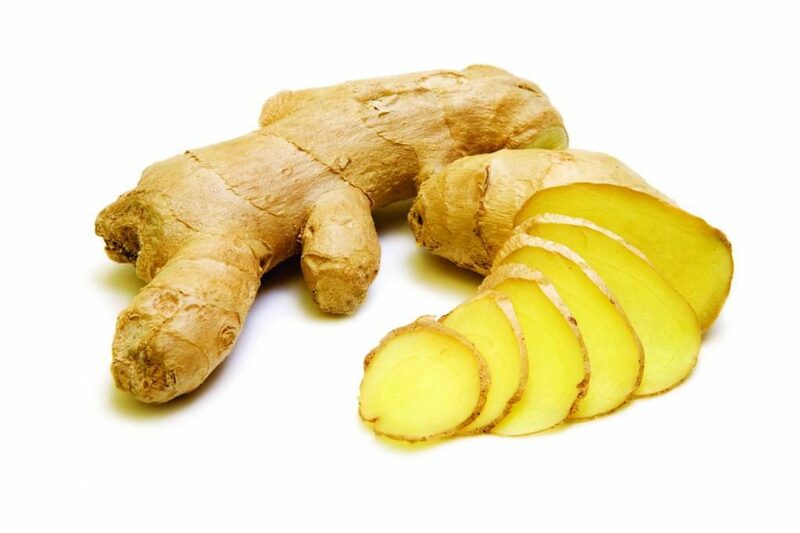 Ginger is a perennial herb, used by the Chinese for thousands of years as a natural anti-inflammatory. It is antibacterial and quells nausea or indigestion. We include it in our pufCBD – RECOVERY for these antibacterial and anti-nausea properties, but also because it is a powerful combatant against pain and inflammation. Lemon oil is used in both our pufCBD, POWER, and RECOVERY blend to not only provide a powerful anti-oxidative punch but also to elevate the user’s mood. 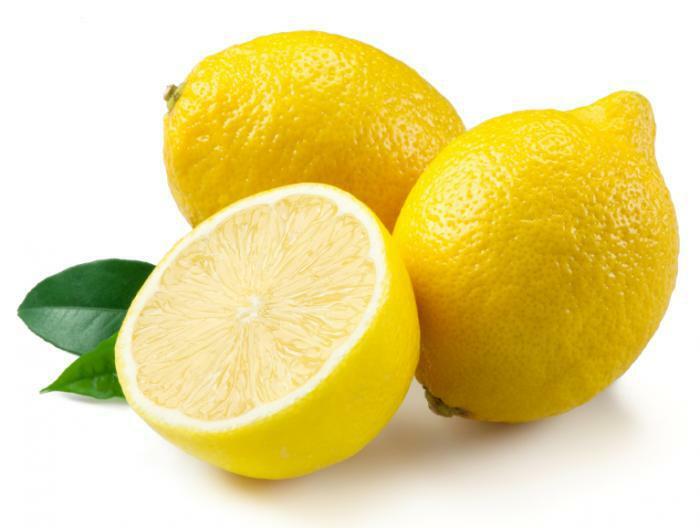 Research has also shown that using lemon regularly improves dopamine levels, which is incredibly helpful for those who are battling addiction. 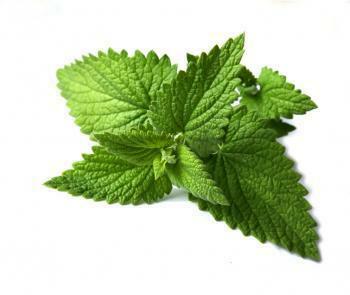 Mint is used in our pufCBD, FOCUS blend to, you guessed it, improve mental focus. Aside from this, mint carries with it a long list of benefits, including enhanced memory and increased alertness, easing digestion, and lessening tension headaches. Green tea extract is used in our pufCBD, POWER blend to give the user an anti-oxidative boost, which has also been shown to reduce damage from free radicals. 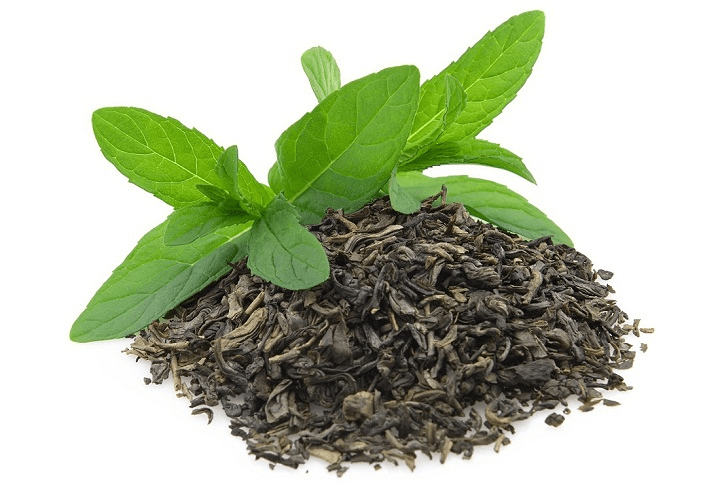 In addition, amino acids within green tea have be shown to improve learning and memory capabilities.